In this digital age, businesses are trying to align with going trends and get a sizeable market share to promote their brand and expand their investment. Search Engine Optimization nowadays is more important than ever and it is necessary to master/ understand the meaning of SEO as well as its potential in every business. Brand competition in today’s market has made SEO a must use. Search Engines serve millions of users per day who are looking for answers to their questions or solutions to their problems. Its importance is based on the exposure your business and brand gets which are determined by the traffic on your website, returns on your investment. Do you have a website, blog or online business? Let Kiote Services expand your business visibility using focused keywords and grow your brand thus meeting your core business objectives. SEO is not only about search engines, a good SEO practice improves user’s experience and familiarity with a website. People searching for information be it a product or service, rely on search engines to get information and having a presence in the top positions for the keywords being searched for increases the website’s traffic. SEO is a good avenue for your social media promotion of your website. People who find your website by searching Google or Yahoo will likely promote it on Facebook, Twitter, and Google+ etc. Using SEO puts your business ahead of the competition; any two websites can sell the same product or services; the Search Engine Optimized website will likely have more customers and make more sales than the other. Are you looking at getting the right attention your company needs? Look no more, its right here. 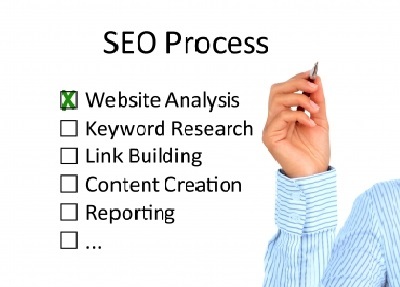 At Kiote Services we can help you grow your business through Search Engine Optimization marketing. With our skilled professionals to assist your business, we will meet and exceed your expectations. At Kiote Services, we offer greatness.